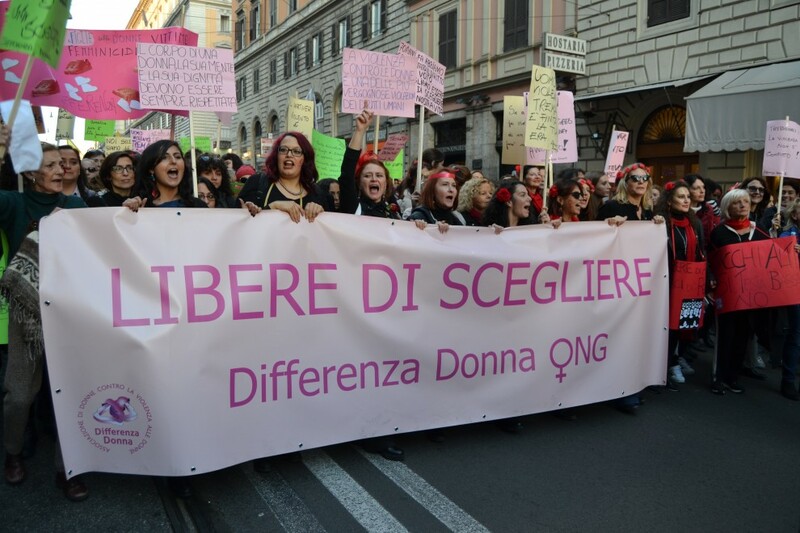 Differenza Donna formed in Rome on 6th March 1989 with the goal of exposing, combating, preventing and overcoming gender-based violence. Since the beginning, the Association has held the view that the discrimination, marginalisation and oppression of women are a widespread, complex and serious social phenomenon that can be effectively fought through specific competences only. Over the years, our projects have received praise, support and funding at both national and international level. Several bodies and institutions have recognised the Association’s professionalism and expertise, among which, at national level: the Ministry of Social Affairs, the Ministry of Labour and Social Policies, the Department for Equal Opportunities – Presidency of the Council of Ministers, La Sapienza University (Rome), Roma Tre University (Rome), Lazio Regional Government, Tuscany Regional Government, Calabria Regional Government, the Council of Rome, the Province of Rome, a number of local health authorities (ASL). At international level, our work has been recognised by the European Union, the Italian Development Cooperation, the Ministry of Foreign Affairs. Since 2010, Differenza Donna is part of WAVE – Women Against Violence Europe, the European network that gathers associations from 46 countries that are committed to fight gender-based violence and promote women’s rights. 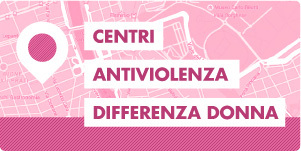 Since 2011 Differenza Donna is a founding member of D.I.Re – Donne in rete contro la violenza (Women’s Network against Violence) -, the Italian national network of Centres against Domestic Violence and Women’s shelters. Since 2015, the Association belongs, as an expert NGO, to PICUM – the non-governmental organisation that aims to promote respect for the human rights of undocumented migrants within Europe. 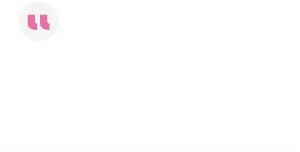 On the same year, Differenza Donna was admitted into AOI – the Italian Association of cooperation and international solidarity organisations. In 2016, Differenza Donna has acquired consultative status within the ECOSOC – United Nations Economic and Social Council. Today, Differenza Donna is a great Association, with hundreds of members and a broad range of initiatives aimed at modifying the traditional socio-cultural perception of the female gender and at seeking effective forms of interventions to overcome the difficulties women commonly experience. Differenza Donna undertakes a vast number of activities thanks to the large variety of professional figures among its members: psychologists, psychotherapists, social workers, educators, lawyers, journalists, sociologists, IT experts, anthropologists, and more, all take part in the Association’s overall project. The Association has the following structure: President – Directorial Board – Guarantors’ Board – Members’ Assembly. Members may work as volunteers in our Centres, Shelters and Helpdesks after attending our nine-months practical and theoretical training course. 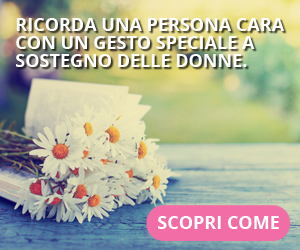 Every year, Differenza Donna makes its budget public. You can download our balance sheets, financial reports and statutory audits by clicking on the link below.